See the 'Young Competition' category winners of the Insight Investment Astronomy Photographer of the Year 2017 competition. Every year at the Royal Observatory, Greenwich, we are privileged to meet and work with thousands of wonderfully inquisitive young people, all eager to find out more about our Universe. Their untempered enthusiasm for space is thoroughly infectious and we are often asked some of the most profound and challenging questions by our younger visitors. 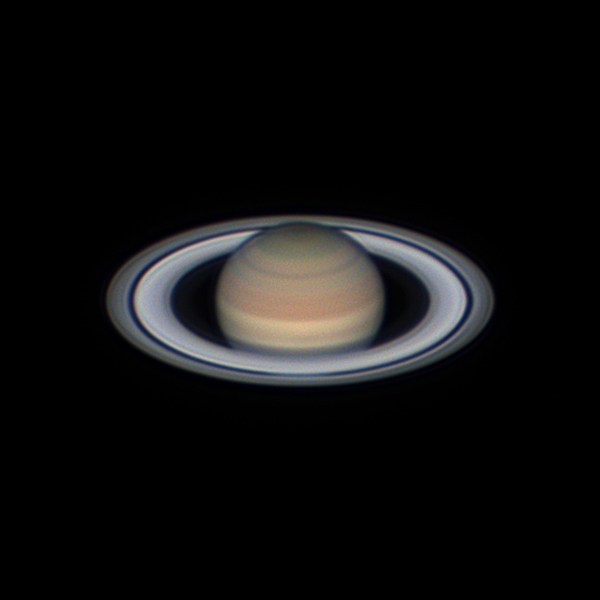 "The conditions on the 27 May were the best I had seen in a while and the body of Saturn appeared to have more detail than I had ever been able to see before. I took a trip with my dad to the desert near Al Khanzna to escape the light pollution of the city.I was using the new ZWO 244 colour camera for the first time and the conditions were so stunning that I managed to capture the beauty of the Cassini division in the rings." "This picture shows the Snake Moon minding its own business in space as it slithers off around the galaxy, eating stars and sliding around on the asteroid belt racing comets, as it has done for thousands of years. Down on Earth, I was moving my camera around facing the Moon and I had it in a long exposure, and that led me to the Snake Moon." 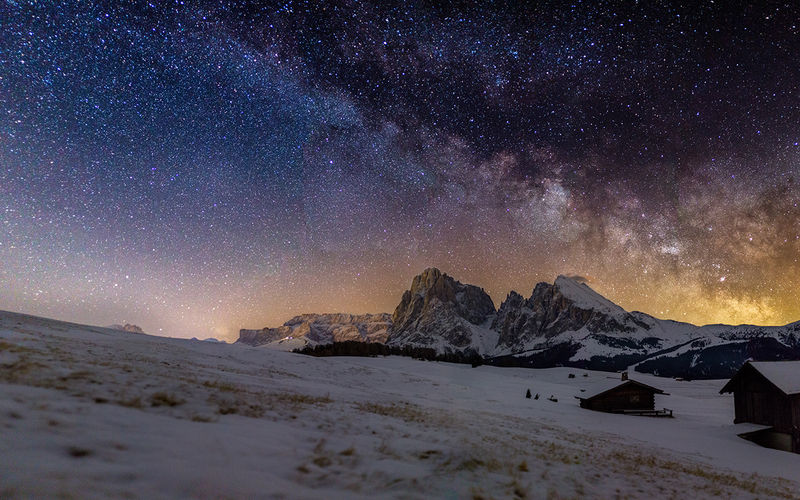 "This image shows the Milky Way on top of the Dolomites in South Tyrol at 5.00 a.m. on a really cold winter morning. I reached the spot at 4.00 a.m. and waited for the Milky Way to reach its highest position before it got brighter. This image is a stitch of nine pictures, taken with a 50 mm lens. I used a normal tripod without a Panohead. This shot is one of my favourites so far." To me, this image represents the perfection of nature. 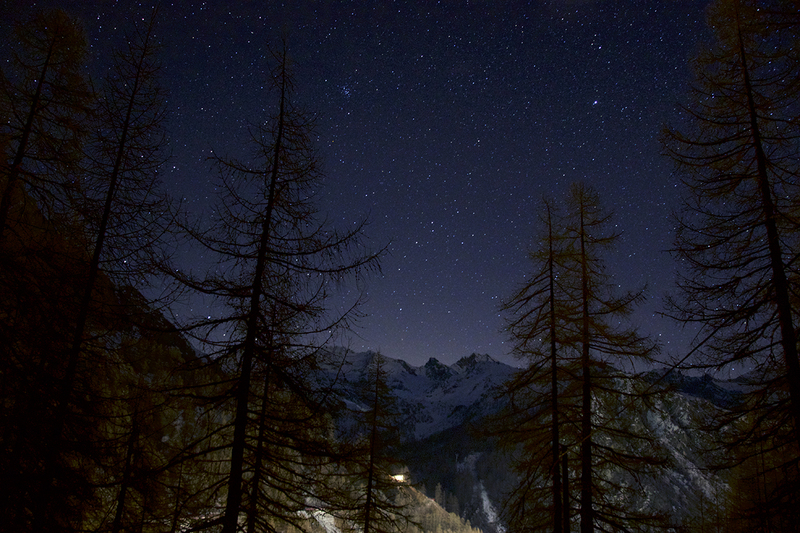 I took the image during a crystal clear winter night as a single long exposure. The Rosa Massif mountain is beautiful during the night and the sky above it is always full of stars; it’s a very peaceful and inspiring place. "This nebula has always been one of my favourites, partly because it is so easy to view for beginners. I always like to try and think ‘outside the box’ and present a fresh view of a well-known image. I took this image in heavily light-polluted London and I am quite surprised at the level of detail I obtained, especially due to its relatively low altitude from the UK. I used powerful astronomical software to process the image. 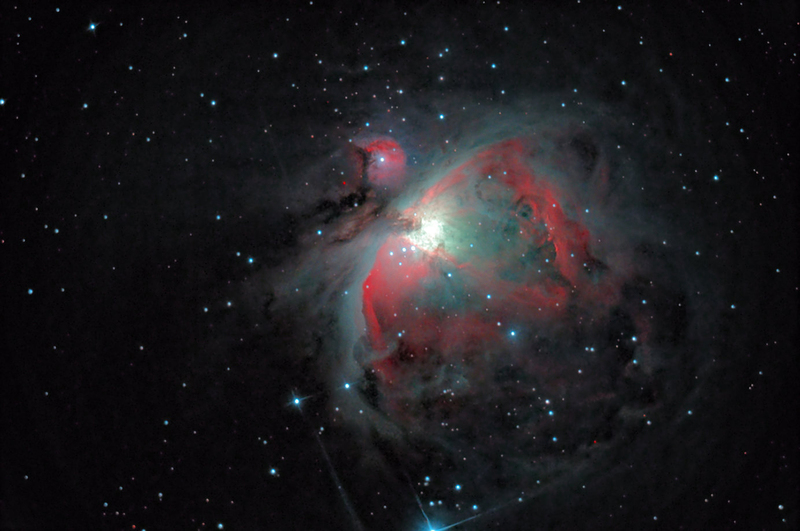 The actual image was taken with a CLS filter, which enhances nebulosity and blocks out light pollution – very useful! The camera was not modified. I especially like how the teal blue has come out."